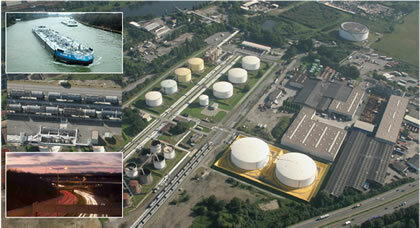 Swd Lubricants is a medium-size full-service company with innovative lubricant management. We produce independently high-quality lubricants for almost every field of application. With one of Germany’s most modern logistic centres for hazardous materials as well as an ultramodern fleet of vehicles which are suitable for all specific demands we can fill our customers‘ requirements in the best possible way. We offer no vacancies at the moment.